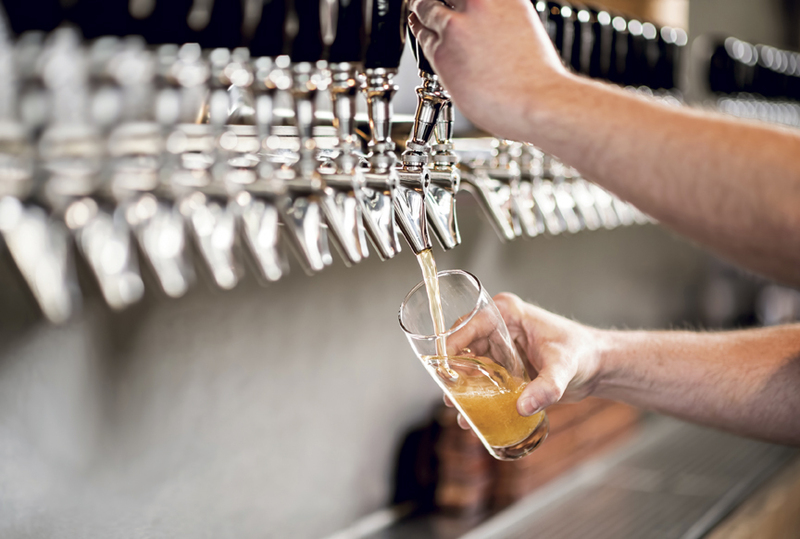 It remains a golden age for craft beer in America, but while artisanal brewing continues to grow and prosper on Kentucky soil, another satisfying libation retains the bulk of bragging rights in the Commonwealth. It’s Bourbon, and Bourbon is ascendant. With considerable justification, Kentuckians view their native spirit not merely as intoxicating, but as representative of a local art form belonging uniquely to them. Strictly speaking, Bourbon is a process and not an appellation, and can be produced anywhere in America. However, don’t expect a Kentuckian to accept this fact without an argument. Verily, a Bourbon aficionado residing in Kentucky probably is the most rigorous practitioner of localism in all of these United States: educated on a specific distillery’s venerable layout, its historic pot still, a particular limestone water source, gentle aging in oak (from which preferred cooper’s grove?) and the comprehensive guiding intelligence of a wily master distiller, all combining to create a topographic, geographic and mythic elixir like no other. Yet it is rightly said that Bourbon is a form of distilled beer without the hops, and surely craft beer’s explosive Kentucky growth with hops is intriguingly comparable with Bourbon’s, but significantly, not always its acceptance as a manifestation of localism. 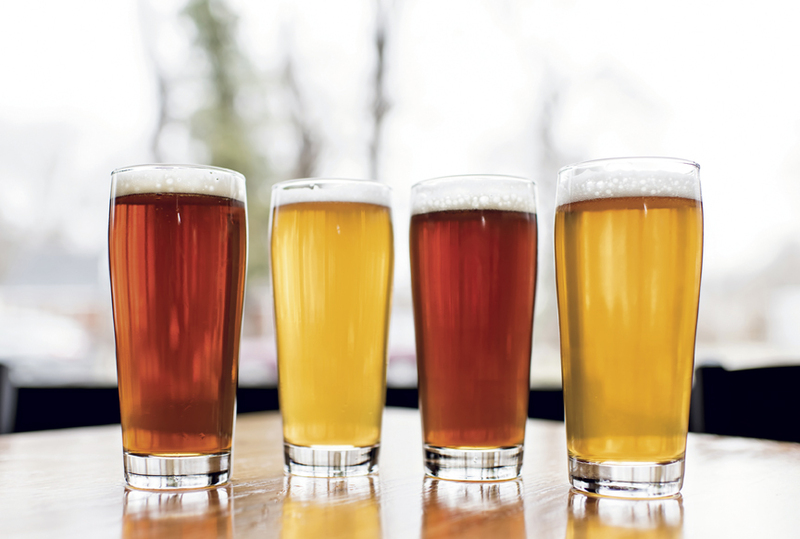 It is depressingly common for Louisville-area craft beer enthusiasts to openly eschew locally brewed beers, reserving their fevered approbation for new and different beers coming into Kentucky and Indiana from far, far away. As such, localist beer instincts compete with perceptions of “exotic” value, which are as old as humanity itself. Unfortunately, these perceptions often have little to do with the actual liquid occupying one’s glass. When the shipping-borne international spice trade commenced in Europe several hundred years ago, a new form of consumer demand was created. A “need” arose to obtain previously unknown spices from overseas, owing not to their supposed usefulness in masking otherwise rancid food, as is often erroneously imagined today, but because the spices themselves were quantifiable and visible measures of social status. No one thought it necessary to bother with explanations as to why the rare spices proffered at the wedding feast mattered. It was understood. Happily, we’re here to consider local beer and not saffron; after all, that stuff’s almost as expensive as trendy finishing hops from New Zealand. 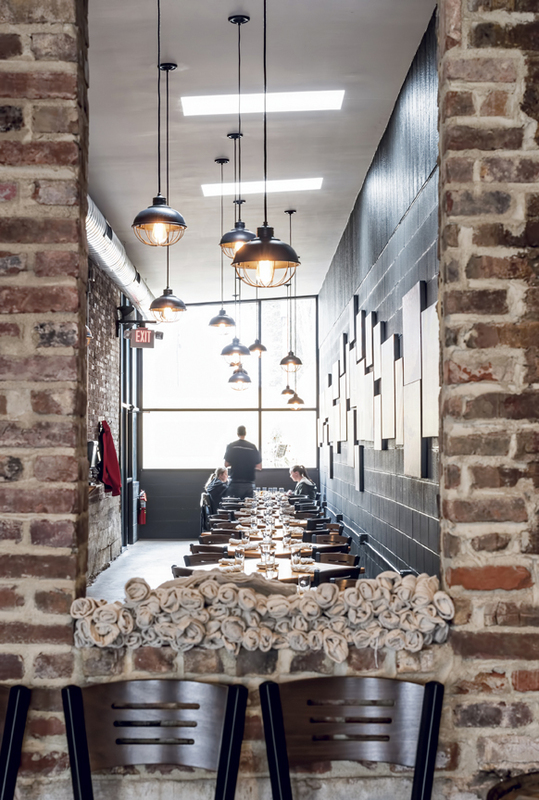 Present-day metro Louisville boasts numerous bars and restaurants where the distilled variant of localism is stirringly endorsed by means of encyclopedic Kentucky Bourbon lists: Down One Bourbon Bar, Bourbons Bistro, the Silver Dollar. But not one metro multi-tap or specialty beer bar of appreciable size has followed suit with similarly exhaustive local craft beer selections. Until now. 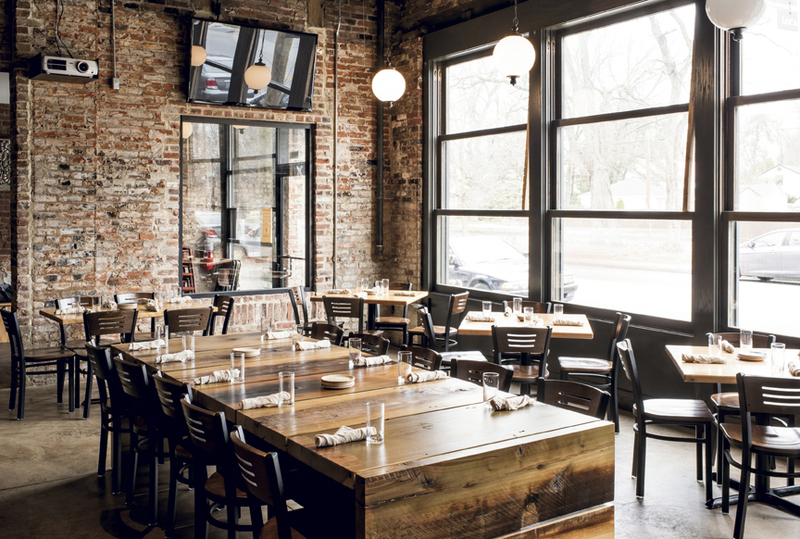 At the Crescent Hill Craft House, 40 taps pour locally brewed beers to the exclusion of all others, and as much kitchen fare as possible is sourced from regional farms and suppliers. For good measure, there also is a list of 40-plus Bourbons. Hagan’s name might be familiar. In terms of Louisville craft brewing, he is an undisputed elder statesman, and his family’s Bluegrass Brewing Company (founded in 1993) now includes three on-premise Louisville locations. There also is a BBC production brewing facility, owned separately but working in concert with the BBC brewpubs. 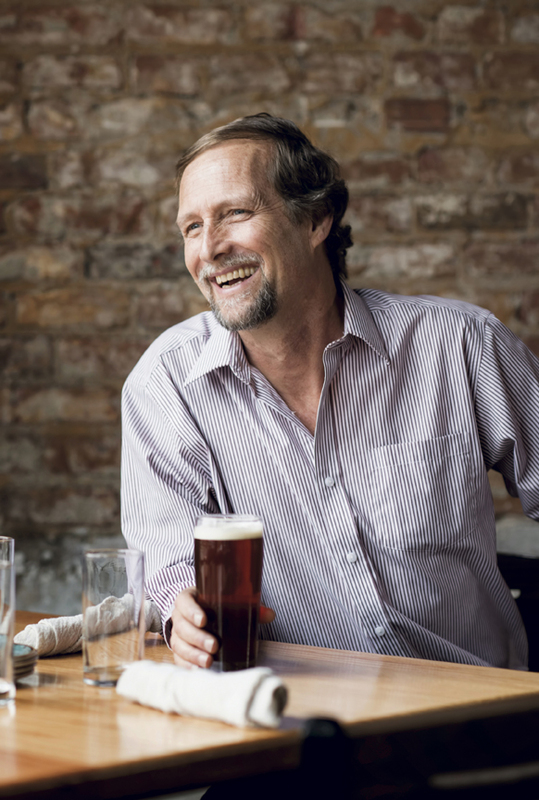 In 2014, after two decades of building and nurturing his own locally popular breweries, Hagan began thinking about what has come of craft brewing’s proliferation in BBC’s wake. 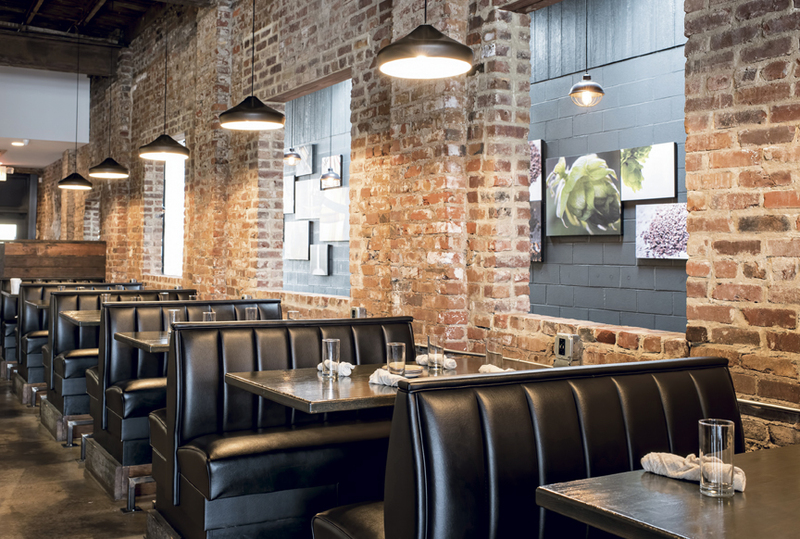 A new concept began to take root, and with business partners Brad Culver and Beau Kerley, he bought and remodeled a longstanding bar space located at 2634 Frankfort Avenue – a locale where independent small businesses tend to thrive. The Craft House main dining room. At the Crescent Hill Craft House, amid exposed brick and stripped beams, beers from Against the Grain, Alltech (Kentucky Ale), Apocalypse, Bluegrass Brewing, Country Boy, Cumberland, Eight Ball, Falls City, Flat12, Great Flood, New Albanian and West Sixth are exclusively featured, and according to Hagan, their very massed presence initially caused confusion. “The biggest resistance we had, pre-opening, was convincing bar managers, distributors and salesmen that you don’t need Bells and Southern Tier,” he said, nicely name-dropping two out-of-state brewers. 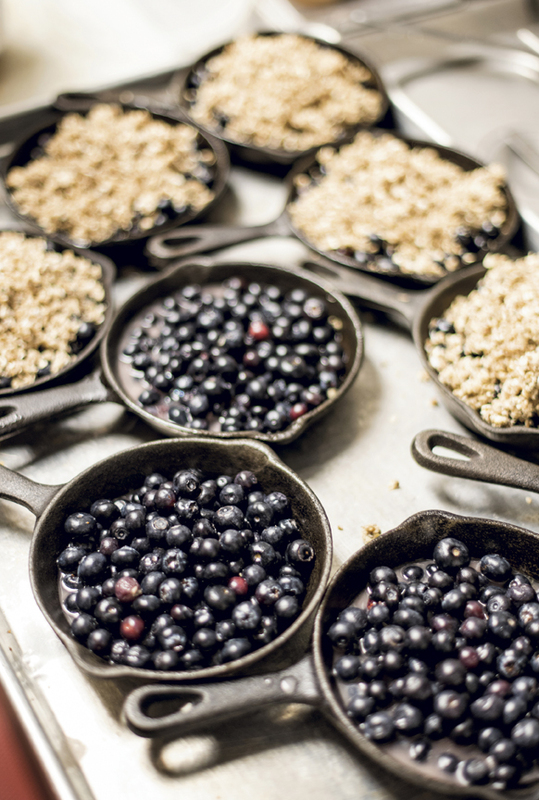 Chef Tim Smith enthusiastically agrees, and has designed the Craft House’s food program to reflect localism from the ground up. Hagan approached Smith in the early stages of the project. Pork barrel chop with caramelized onion and a balsamic barbeque sauce. And why not? 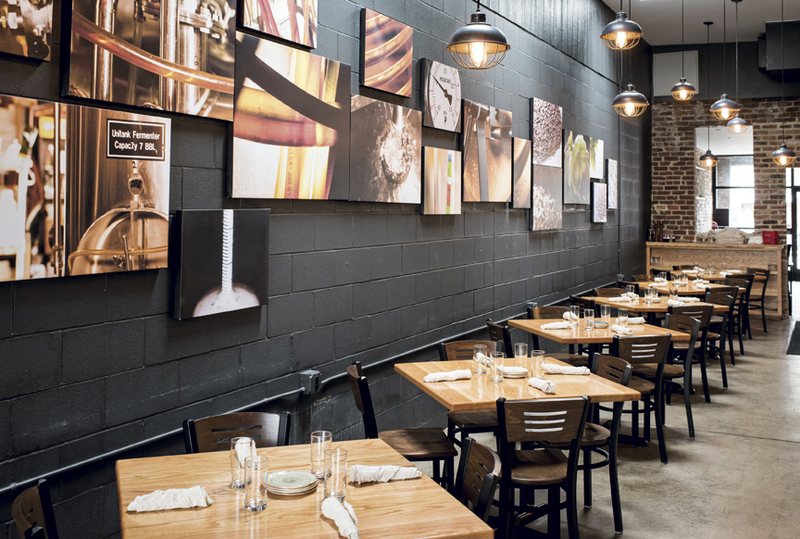 Smith has been cooking professionally in the Louisville area for as long as Hagan has been brewing beer, putting in stints with the Grisanti family, Napa River Grill and 60 West Martini Bar. Smith’s first priority at Craft House is local and regional sourcing, whenever possible: Beef from Marksbury Farms and aquaponic greens raised at Groganica Farms; spent grain from the BBC brewhouse in St. Matthews to top his delicious cobblers, and crusty Blue Dog bread baked a few blocks away to produce a beer-friendly bruschetta oozing bacon jam. 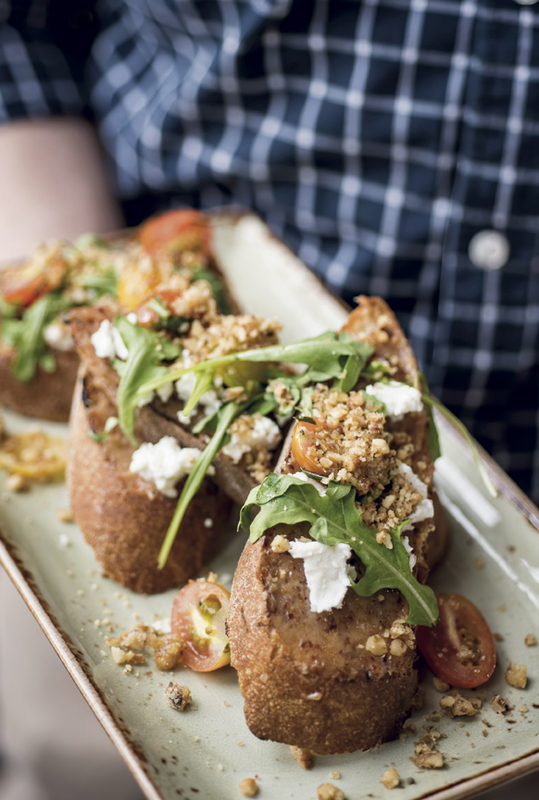 Bacon bruschetta with bacon jam, goat cheese and baby arugula. 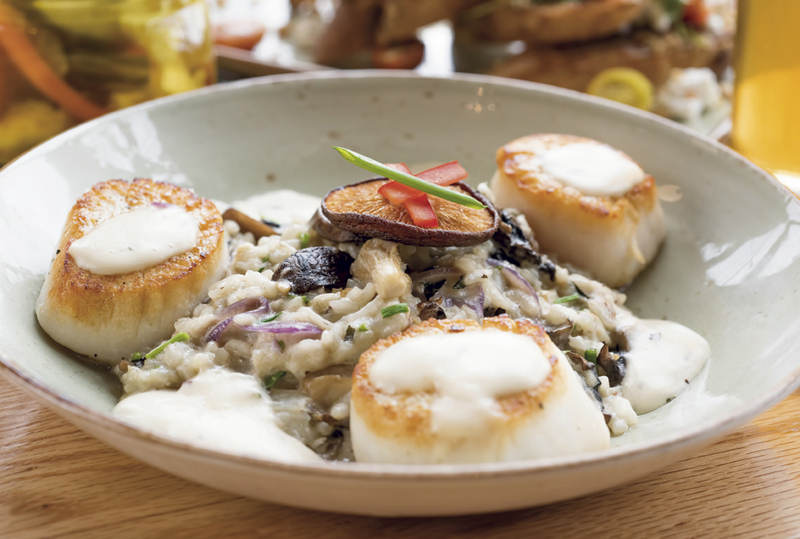 Even when a local source isn’t available, menu items are “finished” on site (smoking salmon, curing pork belly) and strategically paired, as with the Sheltowee Farms mushroom risotto accompanying Smith’s pan seared scallops. Pan seared jumbo scallops with Sheltowee Farms wild mushroom risotto. That’s huge. 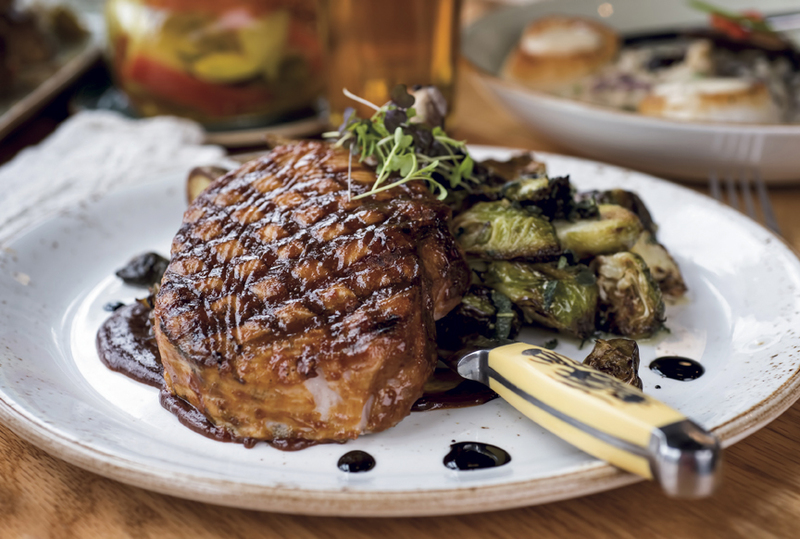 At Craft House, both the beers and the food constantly change with the season, and so servers are the ultimate frontline aggregators of information. What’s in the “seasonal vegetable medley”? Is that ale hop- or malt-forward? What makes this dish and that beer work together? 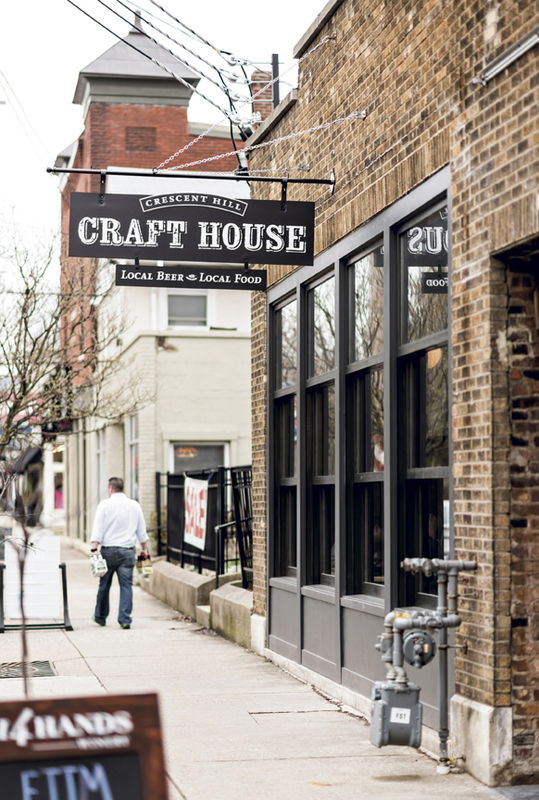 In Louisville, the Crescent Hill Craft House is answering these questions. Why not local beer and local food? Why not harness subjective value systems to objective local quality, and celebrate the beers that make us special, as brewed right here, in and near our own neighborhoods?